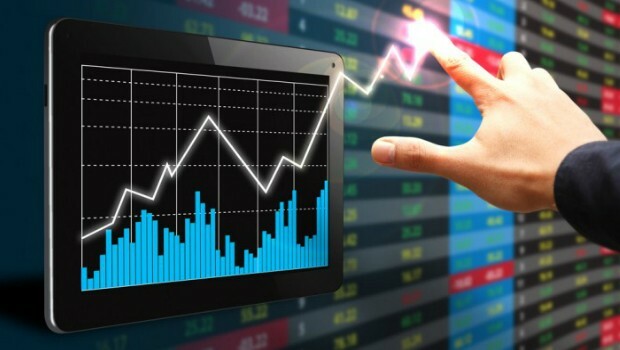 Technical analysis is the statistical analysis of the past changes in the prices of currencies and the objective is to forecast the future price changes. This way of analyzing the currency trend is a hot debate always and there are basically 3 different camps – One is those who believe that the science of technical analysis works in Forex, second is those who insist that it is a self fulfilling prophecy and the last is those who are fully convinced that it is a worthless too for future predictions. But today Technical analysis has changed a lot than what it existed in the past. With the development of latest technologies like neural networks, genetic algorithms and other technologies the accuracy derived from technical analysis has improved drastically. In this article, XFR Financial Limited will discuss on this hot debate that does technical analysis really work? The emphasis will be given to the Foreign exchange market. The technical analysis has helped in unusually large profits driven by it and this has been shown by many researches conducted on Forex market. Technical analysis is based on an underlying assumption that the history repeats itself and it uses the charts to display the history and changes of prices are reflected over the time. The changes in the prices display that how the market responded with the different time and conditions and it also helps in understanding the human psyche and his behavior with the external conditions related to the Forex market. But technical analysis in Forex market is not just an exact science. Like every trend is assumed on the basis of the past trends and history, technical analysis also follows the same thing for Forex markets. With the use of aided tools by XFR Financial Limited for Technical analysis you can really make a good assumption of the future trends in the prices. Technical analysis is an art and it requires that the analyst manipulate many variables in a tactful manner which is most appropriate for the typical situation which is dynamic by itself. The trader who is able to do it for a long time and understands the intricate technical needs to analyze the present Forex market technically can call him a successful trader. Why many traders at XFR Financial Limited cannot make good use of technical analysis? A number of traders using technical analysis for future predictions tend to get influenced by the emotions and change their decisions based on the human emotions. And XFR Financial Limited claims that if this is contrary to the indication that was given by the technical analysis methods than it will end up in a non profitable trades by the trader. In this scenario the trader had to stand against the sudden change in the market and not reacted because of his emotions. The simple rule of Technical analysis is to maintain a discipline and by doing it and following the basic principles of technical analysis the Forex trader can be successful in the long term. Next ArticleWhy You Should Need to Get Rid of Your Excess Soil?